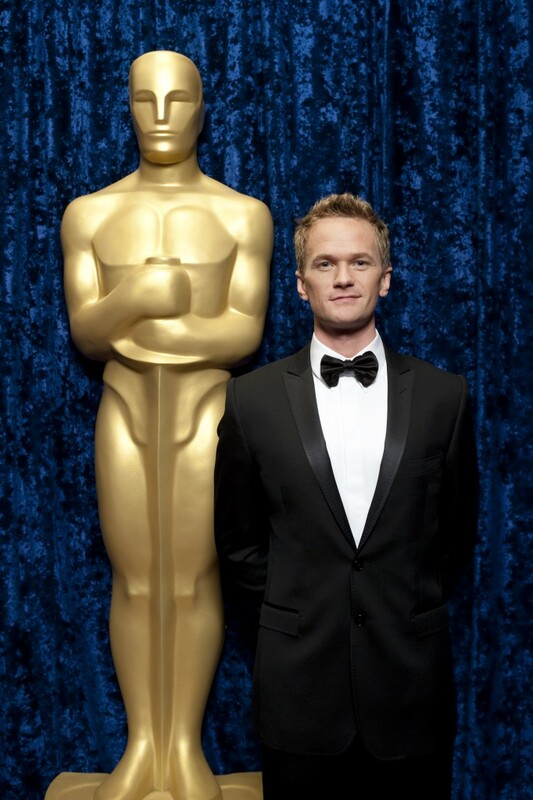 Actor Neil Patrick Harris will host the 87th Oscars, show producers Craig Zadan and Neil Meron announced today. The most important annual celebrity event in Show Biz has announced the host for their forthcoming shindig. If he looks familiar, it’s because the star has graced the stage and screen and won an Emmy for his guest-starring role on “Glee” in 2010. He also performed the opening number of the 82nd Annual Academy Awards. No stranger to hosting duties, Harris served as host of the 61st and 65th Primetime Emmy Awards, as well as the 63rd, 65th, 66th and 67th Tony Awards, for which he won four Emmys. The Oscars will be held at the Dolby Theater at Hollywood & Highland Center in Hollywood, and will be televised live by the ABC Television Network at 4 p.m. ET/7 p.m. PT. Expect complete coverage from the Caribpress team who will be covering the carpet and backstage when show airs live on ABC on Oscar Sunday, February 22, 2015. Pictured: Academy Award performer Neil Patrick Harris backstage during the 82nd Annual Academy Awards credit: Darren Decker / ©A.M.P.A.S.